Mauritius is renowned for its countless white sand beaches with turquoise water. 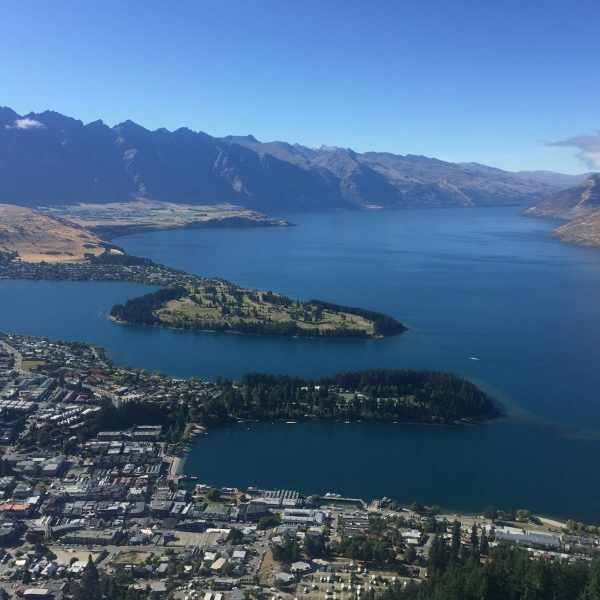 Lying in the south of the Indian Ocean near Africa, this small island has some of the most amazing tropical forests, mountains, and volcanic landscapes. 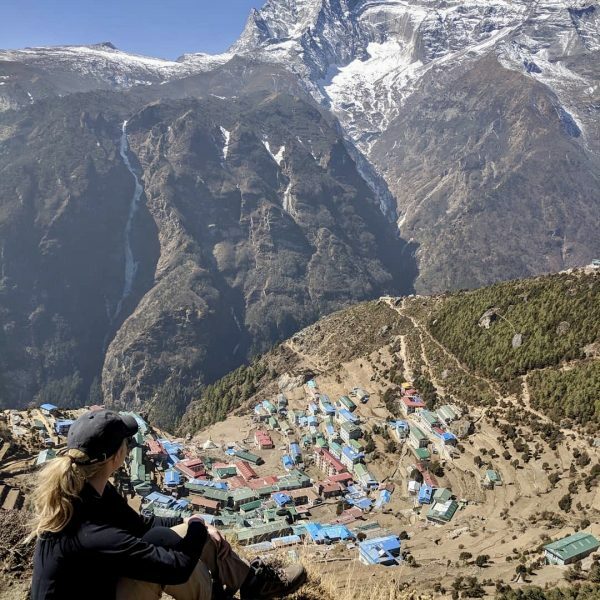 Born and raised in this tropical paradise, I spend most of my weekends exploring off the beaten path in search of hidden gems and I have come across quite a few that are not very well-known, even among locals. 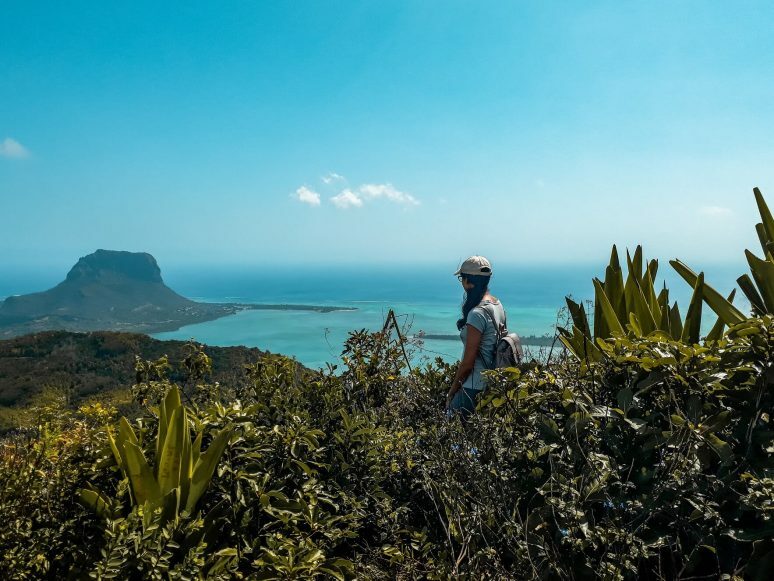 So, if you are an adventure seeker just like me and want to venture away from the touristy must-does, here is a list of eight hiking trips you should not miss in Mauritius! Opened every day from 9 a.m to 5 p.m, Ebony Forest is located in the village of Chamarel, well known for its incredible views and windy roads. The reserve features the Ebony trees and rare endemic birds such as the Echo Parakeet and Pink Pigeon. Spend the day hiking along the 1-km Ridgeline trail or the more challenging Piton Canot. The latter offers a 360-degree view over Le Morne Mountain, UNESCO World Heritage site. You can also opt for the 30-minute guided tour along the Flycatcher raised walkway. Don’t worry if you are not very fit as there are safari jeeps going around every 30 minutes to the different viewpoints. Entrance fee is Rs 300 for residents and Rs 450 for non-residents, and the fee goes to the restoration of the reserve. 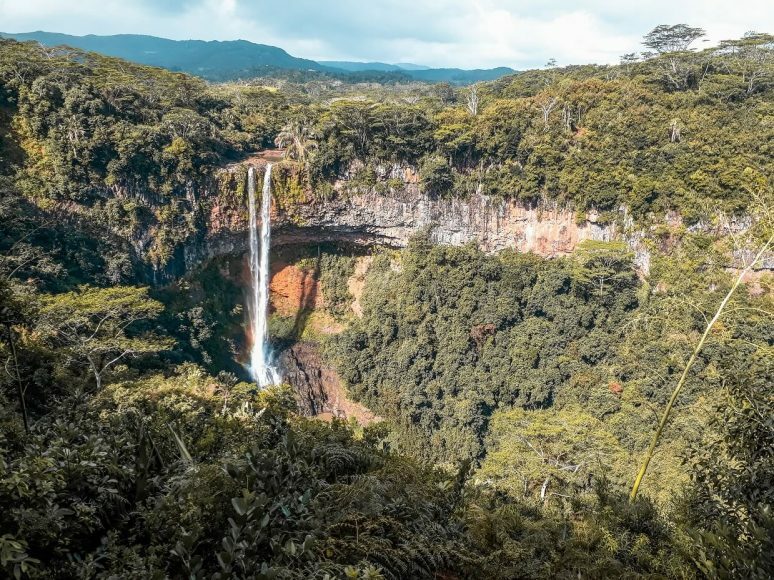 Within the same area are the Seven Colored Earth and Chamarel waterfall which is the tallest one in Mauritius that plunges from a height of 100 meters! 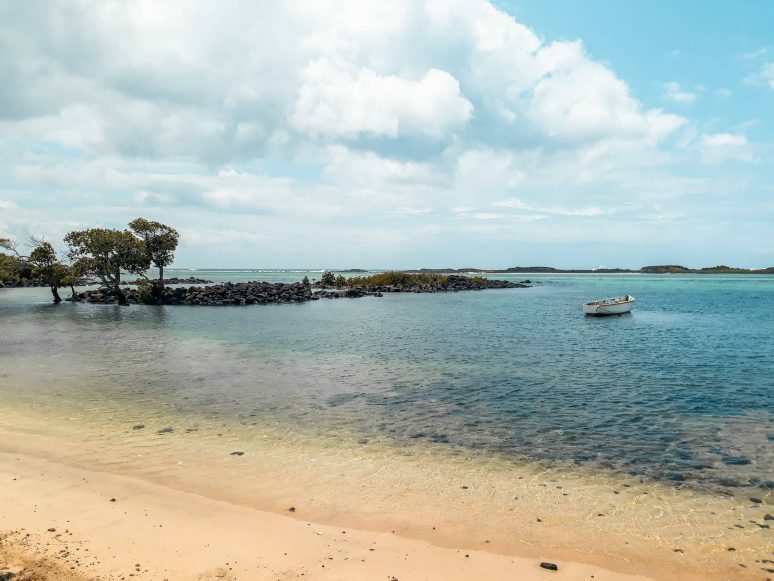 Gris Gris Beach is found in the southernmost tip of Mauritius. People come here to hang out on the jagged cliffs overlooking the extremely strong waves. The concrete staircase to the left of the parking lot goes down to the beach and a small cave. There is another trail leading to ‘La Roche Qui Pleure’ which literally translates into ‘the crying rock’, and got its name due to the waves crashing and cascading down the cliffs, making it look like tears falling down. Pro-tip: If you go deeper into the forest and follow the river bank, you will stumble upon a hidden waterfall! Less than a 5-minute drive away is the Telfair Garden and public beach. Explore around to discover more secluded spots and see the fishermen at work. 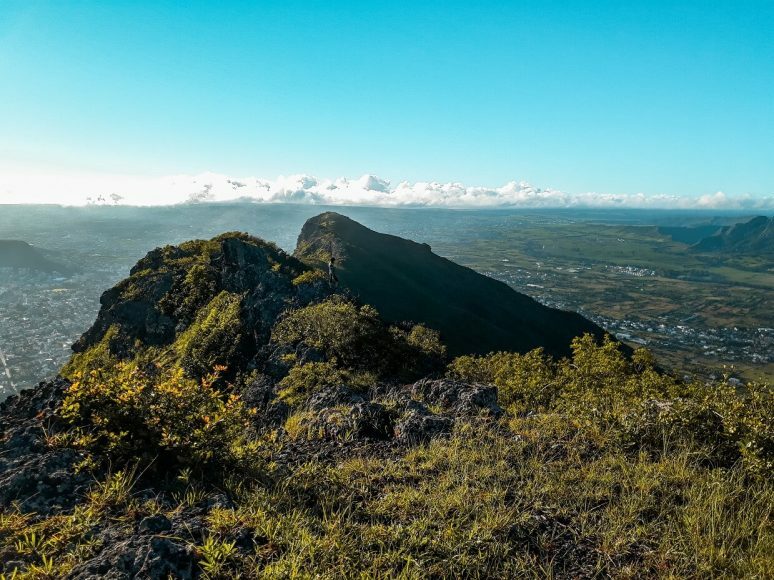 Even though being the third tallest mountain in Mauritius, the hike to Le Pouce is perfect for all fitness levels. You can either start from Port Louis or Petit Verger, the latter being easier. The trail is easy to follow but the top is very steep and can be challenging. When you make it to the top, you will be rewarded with a breathtaking view over Pieter Both mountain and the Port Louis coastline. Eau Bleue is a set of four waterfalls covering a distance of about 1 km, the last one being the tallest and most popular. The name ‘Eau Bleue’ comes from the electric blue water which is a feast for the eyes. The first waterfall is found at the end of a narrow road, just below a water pumping station. The crystal-clear water is perfect for a cool swim, a piece of heaven for any waterfall lover! Make your way back to the main road and walk a few meters to the second waterfall which can be accessed through a path between the sugar cane fields. 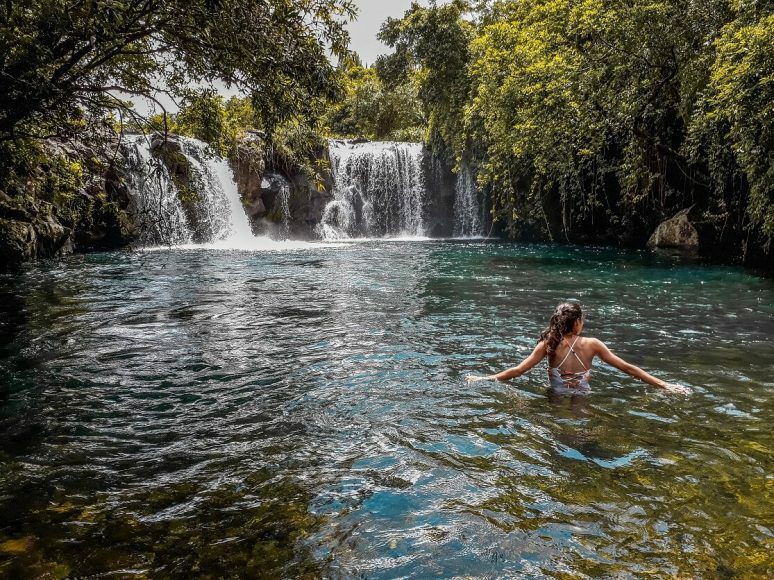 You can easily spend the whole day soaking into the smaller waterfalls and have your very own private jacuzzi. Be aware of your surroundings and avoid wandering too deep into the forest as the area is prone to mosquitoes and wasps. 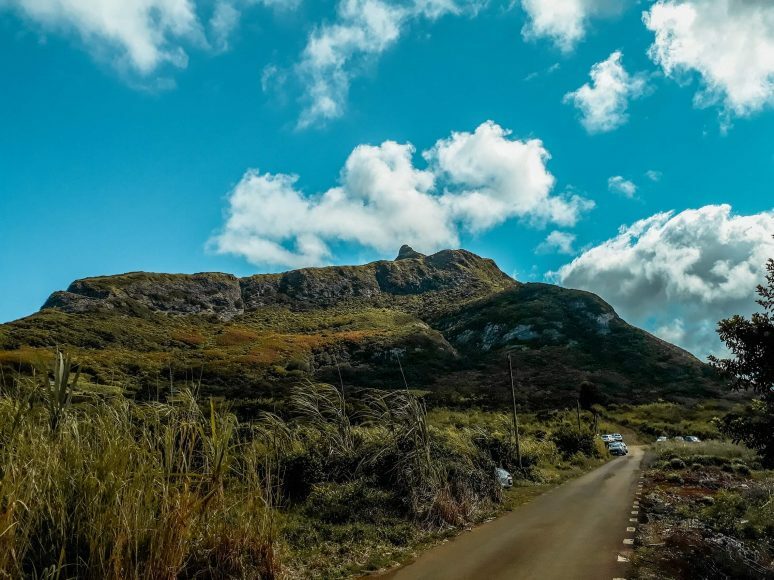 Towering at a height of 720 meters, Corps de Garde mountain is a fairly easy hike. There is not much shade along the way, so an early start is advisable to avoid the scorching heat. The view at the top is absolutely beautiful and you will get to feel the morning mist which is quite refreshing after a long hike. 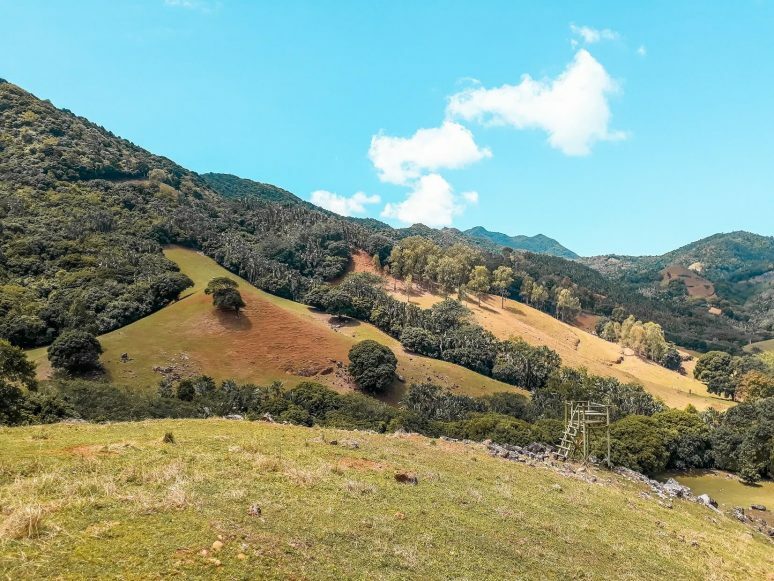 Nature lovers will be in awe at Vallée de Ferney. The forest and wildlife reserve covers 490 acres of partially rehabilitated rainforest and indigenous plants such as the Ebony trees and Ravenala. 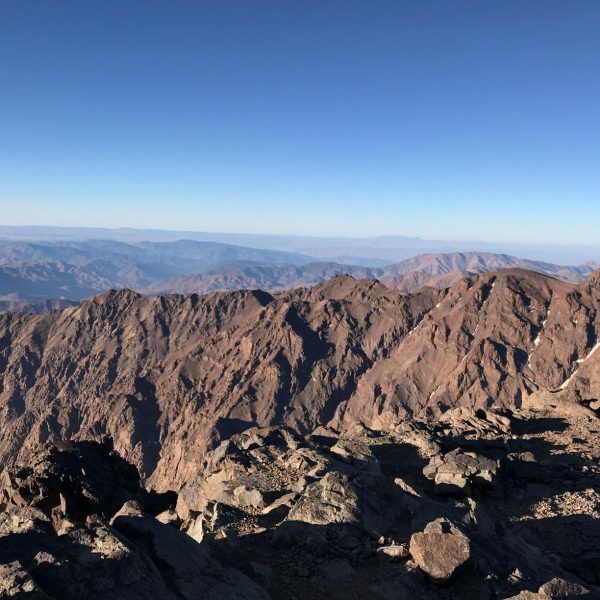 The self-guided hike of 3 km runs along the forest and provides epic views. Those lucky enough may spot the rare Mauritius Kestrel bird and other endangered species. There is also a waterfall but it’s better to visit after a rainy day to witness it in its full glory. 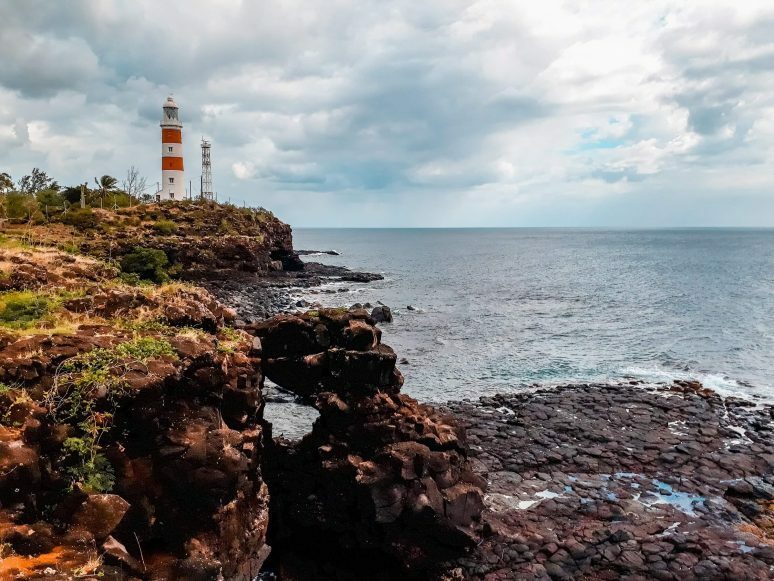 Inaugurated in 1910, the Albion Lighthouse, stands 30 meters high overlooking the west coast of Mauritius. You will need an authorization letter from the Mauritius Ports Authority in order to visit. Alternatively, you can walk along the trail which offers incredible views over the cliff edge and admire the crashing waves. If you explore further below the cliffs, you will discover a natural swimming pool and a cave entrance. The sunset should definitely not be missed in this iconic spot! 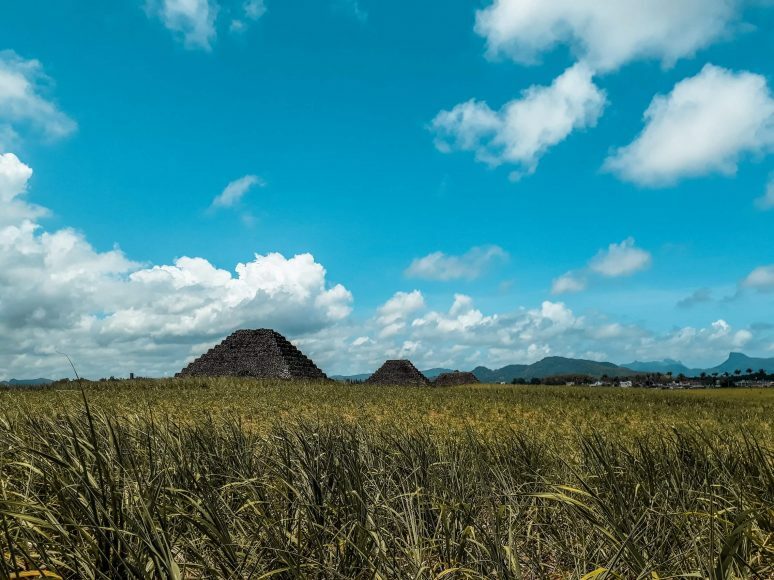 The seven pyramids scattered around Plaine Magnien are considered to be a mere stacking of stones to clear the land for the cultivation of sugarcane. But according to the French researcher Antoine Gigal, the pyramids, which bear an uncanny resemblance to those found in Tenerife Island, may have been constructed by an ancient civilization! After admiring the pyramids, head over to Le Bouchon Beach. Further to the right is a hiking trail leading to Pont Naturel, a natural rock formation that looks like a man-made bridge. You will know that you are in the right direction when you see a large gate indicating the entrance to ‘Ilot Brocus’. About 100 meters away, you will have to jump over a pile of rocks and follow the path between the mangroves until you get a glimpse of the ocean. The waves can go up to two meters, so swimming is not advisable. Be careful when crossing the bridge as the wind is usually very strong. End the day by heading back to Le Bouchon beach to grab lunch and go for a swim. 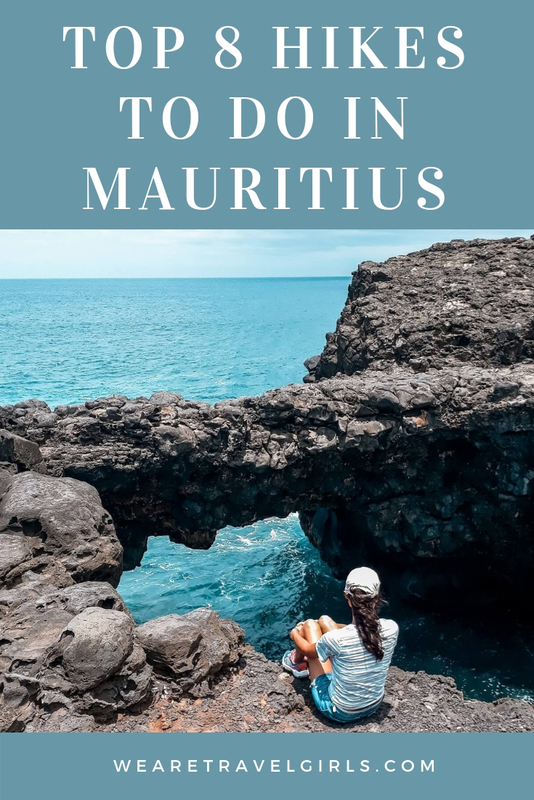 So now you know more about Mauritius and hopefully, you got some inspiration for your next trip! 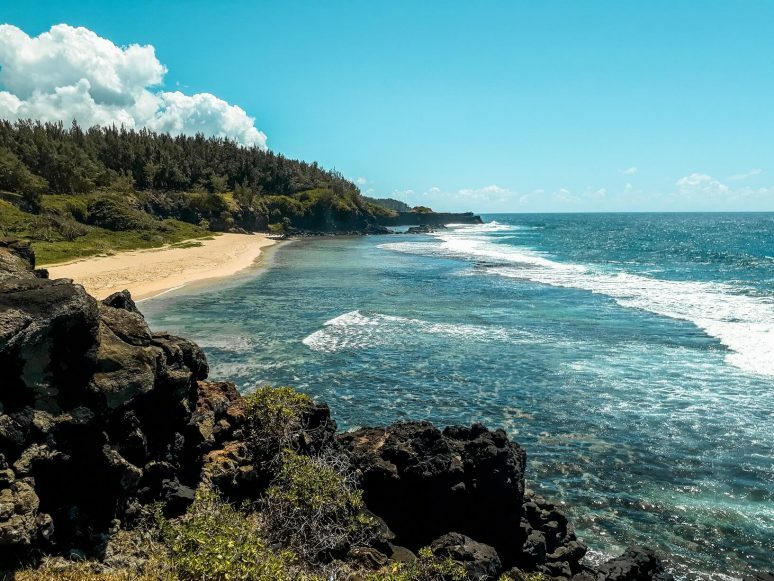 We hope that this article has inspired you to visit Mauritius. If you have any questions about the destination or have your own travel tips to share please leave these in the comments below.